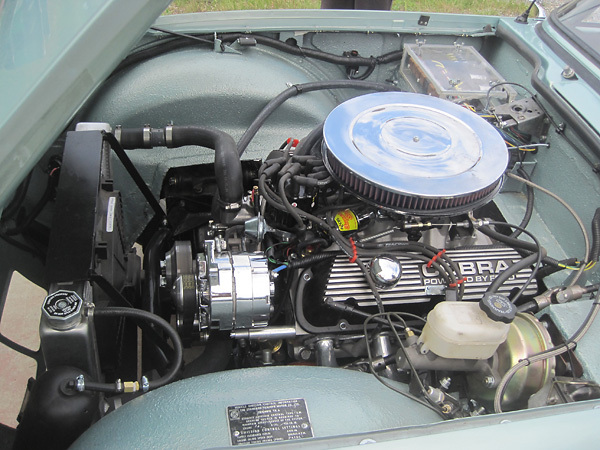 BritishV8 Forum: A Beautiful New Addition to the Photo Gallery! A Beautiful New Addition to the Photo Gallery! Please join me in congratulating active BritishV8 participant George Smathers (a.k.a. 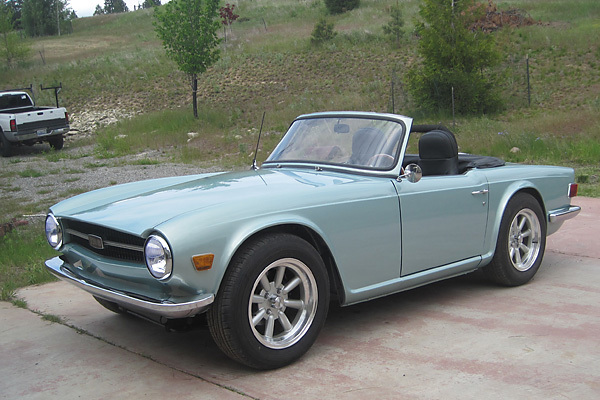 motek) on completing his TR6 V8 conversion. I'm sure you'll agree, George did a great job! Re: A Beautiful New Addition to the Photo Gallery! Wow . What a beautiful job, looks like factory. What color is the paint? Looks great on the car. Thanks. I forget the name but it is a 1994 or 1995 Saturn shade of green (although it is more blue).